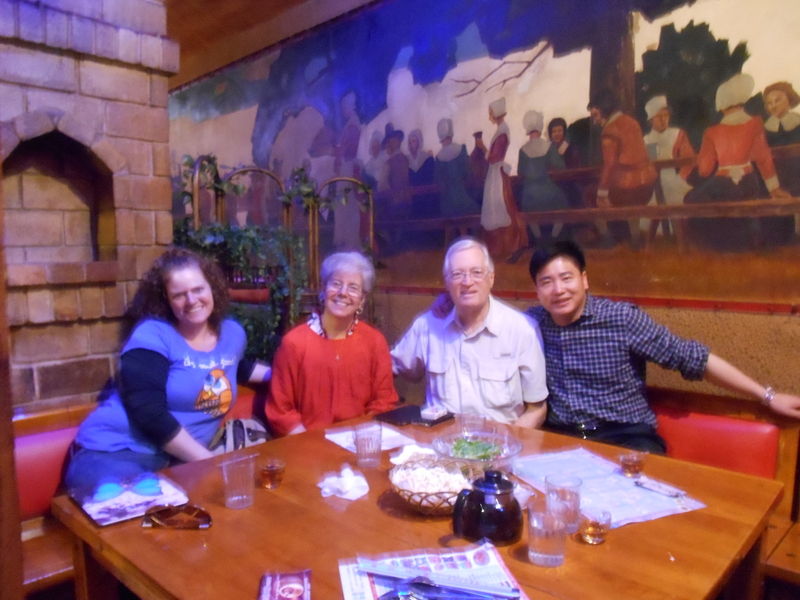 This week was May Holiday and I had the unique opportunity to travel with two of the other university teachers, Edwin and Mary to visit some of their friends in Hengyang. It is normally about a six hour train ride from Wuhan if you take the slow train, but we were able to get tickets on the Bullet Train which cut the travel time to only two hours. 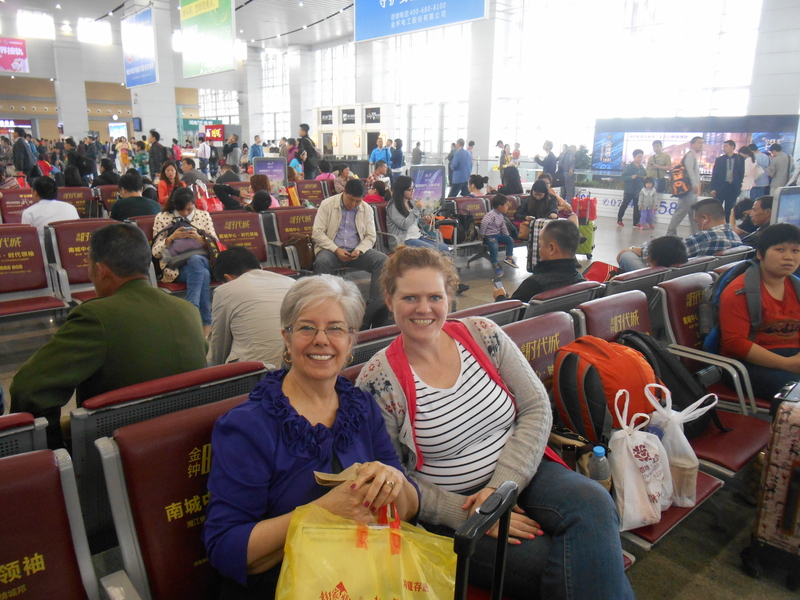 When we arrived David, a Chinese friend was waiting for us at the Train station and showed me around town. We visited the University where Edwin and Mary used to teach as well as stopped by the homes of several friends in the area. My idea of a vacation has always been visiting friends and spending time with loved ones so this trip was exactly what I needed… a few days to relax and get out of town. 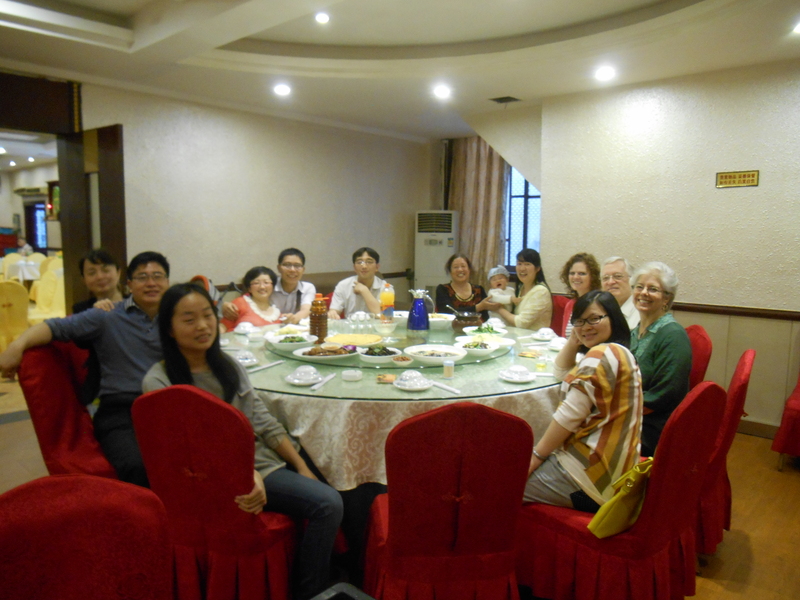 On the third night, some of our Chinese friends took us to dinner at a Mahjong hall where we all took turns playing on the automatic Mahjong table. The game is super fun, and a lot like rummy mixed with dominoes, or something similar. I am so glad that I had the opportunity to meet so many new friends this weekend, and hope I can see them all again soon.